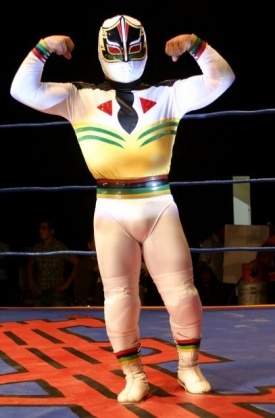 Debuted in late 2007 replacing the previous Mascarita Sagrada who jumped to CMLL. Appeared to be quietly replaced in late 2013. This page was last edited on 30 October 2014, at 13:01.